A Covent Garden Gilflurt's Guide to Life: Don't Forget! 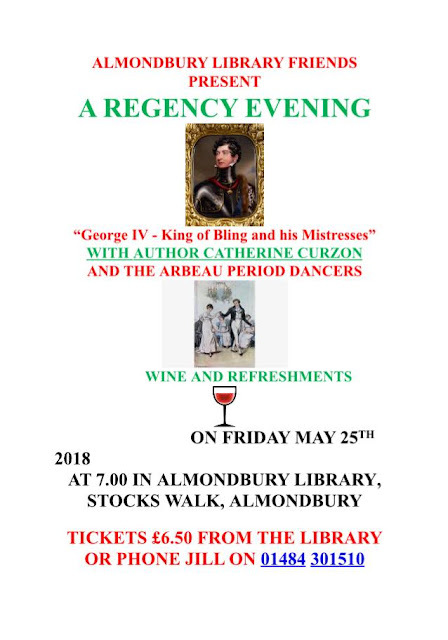 A quick reminder for your diary if you fancy a gad with some scandalous courtesans and the Prince of Wales! On 18th May I'll be a guest at Museums at Night at the glorious Kenwood House. 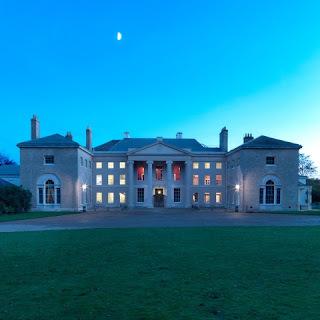 Explore this historical site after dark to the sound of period music, browse one of the finest art collections in the country and join me for tales of 18th century courtesans. On 25th May I'll be in Yorkshire at Almondbury Library to chat about the shocking love life of the Prince Regent, a man who never really did subtle. For more information and tickets, contact Jill on 01484 301510.